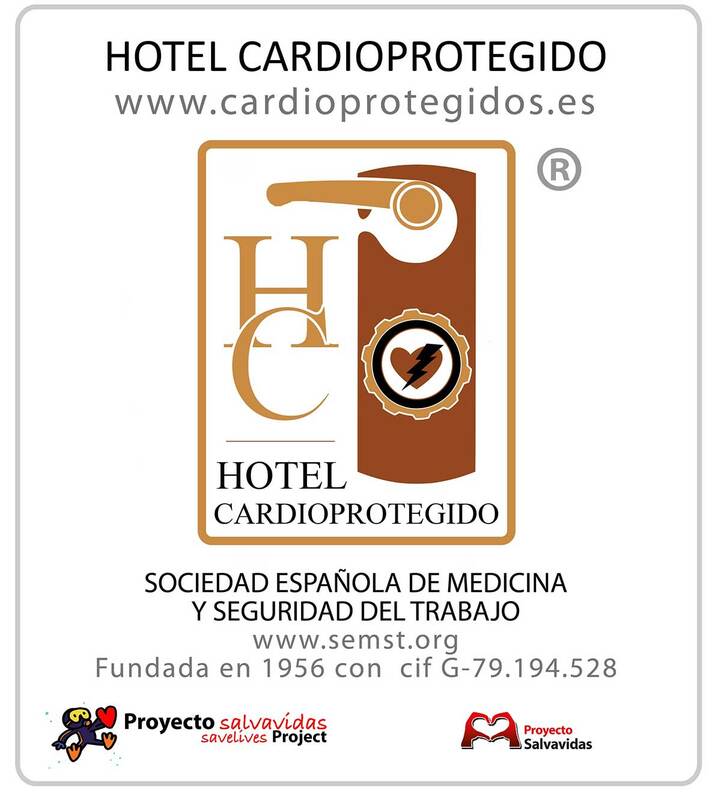 In 4 star hotel in Cartagena , we have a variety of services to guarantee a fantastic stay at Sercotel Alfonso XIII. The hotel has laundry service and car rental, plus concerted covered parking. To start the day as it deserves, you can enjoy a breakfast buffet with our corner Sercotel Kids, if you come with children. The hotel offers free wireless internet throughout the hotel, whether in their own rooms and in the halls for your celebrations, in which you can make any kind of event with audiovisual services to do so. Enjoy our cafeteria service from 7:00 pm to 11:00 pm.